Aw. 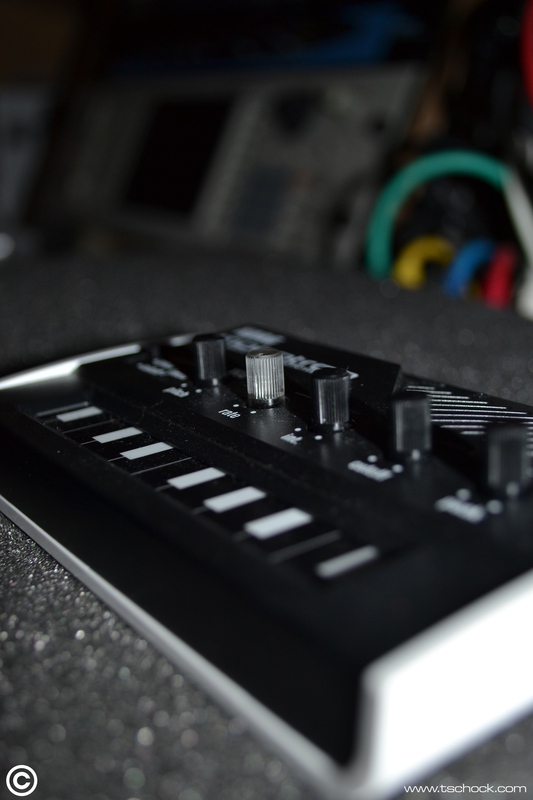 The Korg Monotron is an analogue ribbon synth you can stick in your pocket. You know how you always get random hipsters playing guitar outside museums in Paris, or in Hyde Park? Wonder what would happen if you whipped this little Jack Russell out. More than likely, old people would shake their sticks at you. Children would cover their ears and cry. Squirrels would throw nuts at your face and confused pigeons would fall from the sky. That said, what do pigeons know about affordable, portable, joyous little synths? Nowt.